This article explains how to perform a manual sync. 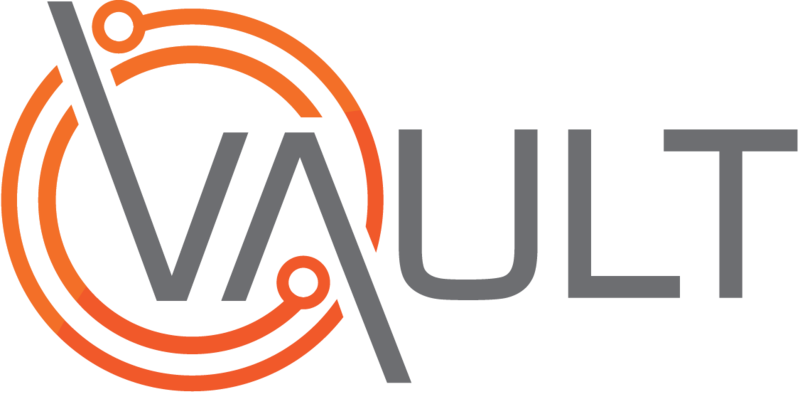 If manual syncs persistent to fail, please contact your Vault Administrator or our Support team for assistance. Note: Syncing requires an active internet connection, either by WiFi or mobile data. Optionally select Sync on WiFi only if you would prefer not to use mobile data.